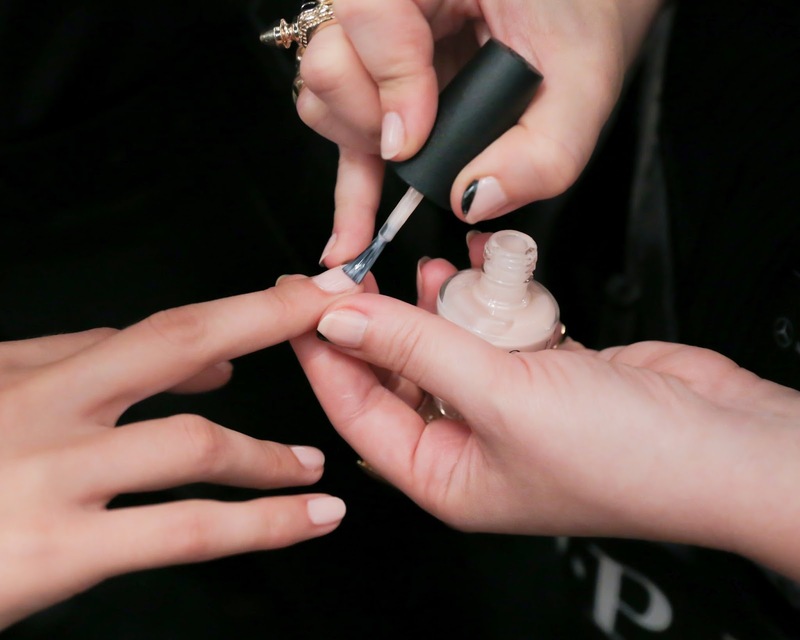 OPI worked with Reem Acra to create the nail look for the designer’s Mercedes-Benz Fashion Week Spring/Summer 2015 runway show at Lincoln Center on Monday, September 8. 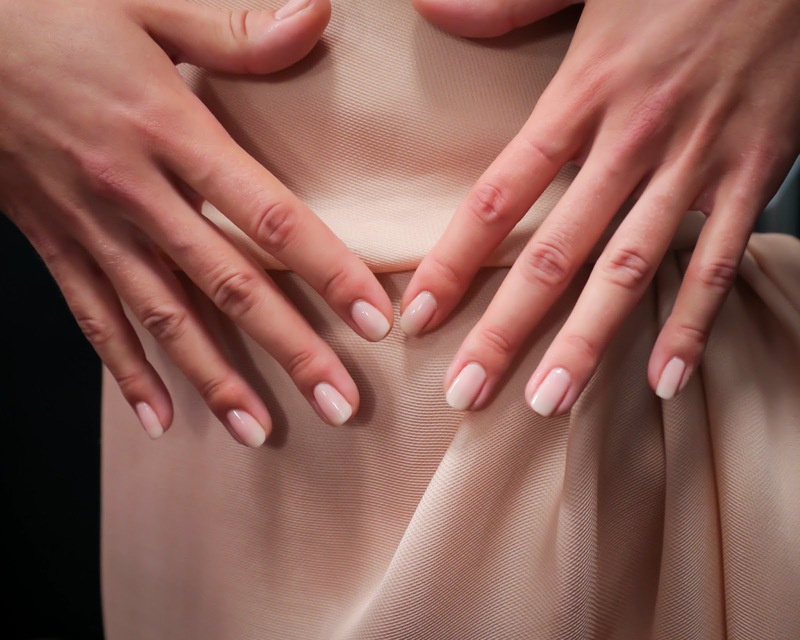 Models’ nails and toes featured Bubble Bath, a soft, milky pink to complement the show’s Parisian-inspired romantic, feminine fashions. Nails were lacquered with one coat of Base Coat, two coats of Bubble Bath, one of OPI’s most popular colors, and sealed with Top Coat. The classic hue was carried onto toes to complete the romantic pale pink look. Sweet post! Lov'n this trend.